This activity is for the people who don’t want to waste their valuable resources on souvenirs imported from abroad, but want to create something with their own hands, on their Roman holiday. 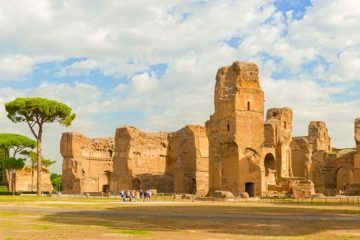 On this kids and family friendly activity in Rome, you will have fun while creating a memory and souvenirs that will last you a lifetime. 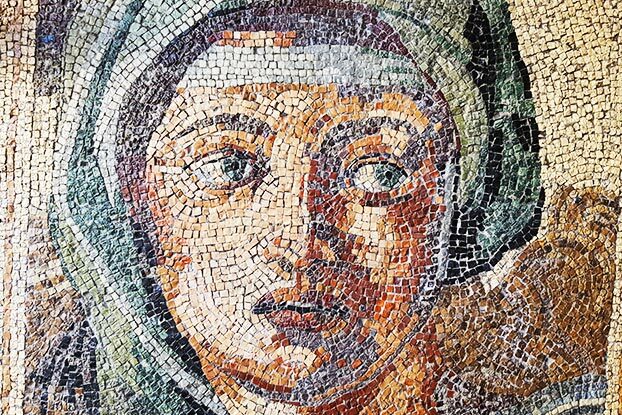 The duration of this mosaics workshop is approximately 3.5 hours (with a walking tour of Trastevere). The group size is 8 people maximum. 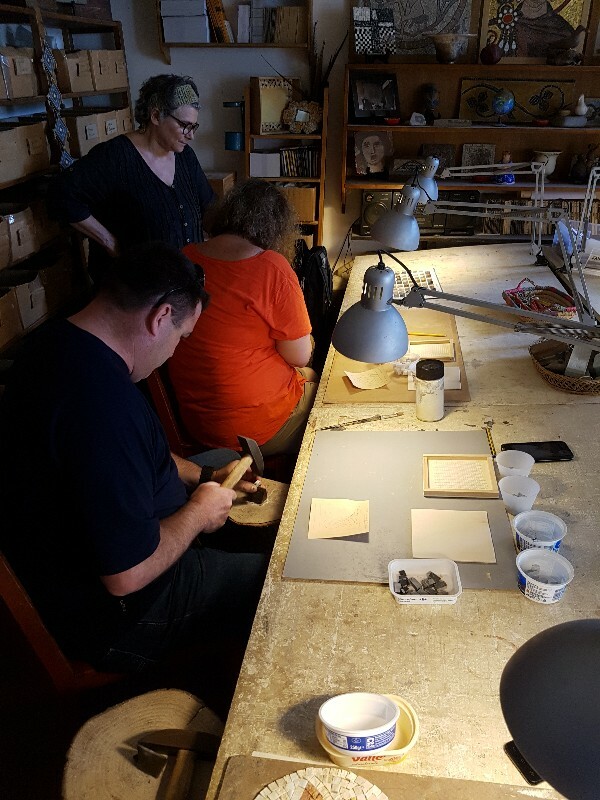 The workshop is given by a professional master mosaicist. All materials, tools, lesson and walking tour are included in the price. At the end of the workshop you will have made your unique souvenir, ready to take home. 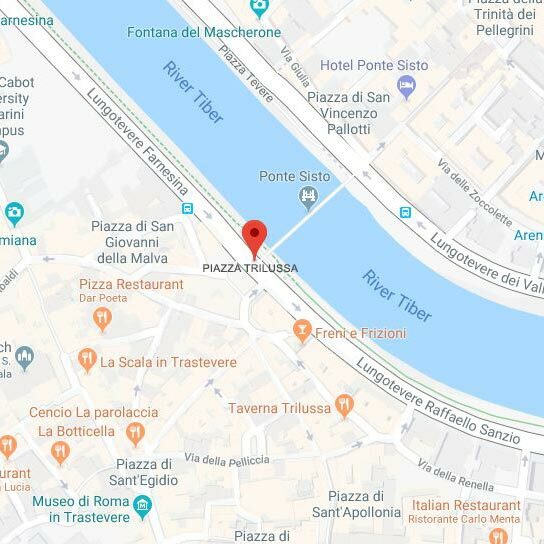 Your guide will meet you at Piazza Trilussa, in Trastevere. 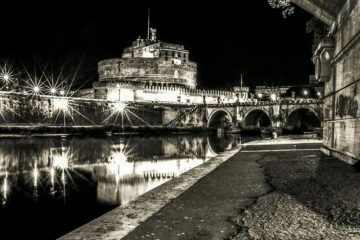 You will start off by going for a short walking tour of Trastevere, the most charming place of Rome. The walking tour will last approximately 30 minutes, it will help you discover this ancient neighborhood and learn about its history. The guide will then take you to the workshop where the owner will be waiting for your small group. The guide will be there the whole time to provide assistance, translate and give you the expert narration. On this hands-on class you will be making your mosaic with the help of the master mosaicist. You have few styles, designs and shapes to choose from. You will learn how to choose, cut, arrange and glue the mosaics the way it was done by the ancient masters. This activity is suitable for kids and families and wheelchair accessible. This was a wonderful experience, one of the highlights of our trip! A bit pricy, but worth it! We made our mosaics and this is really something unique, something you can’t buy.